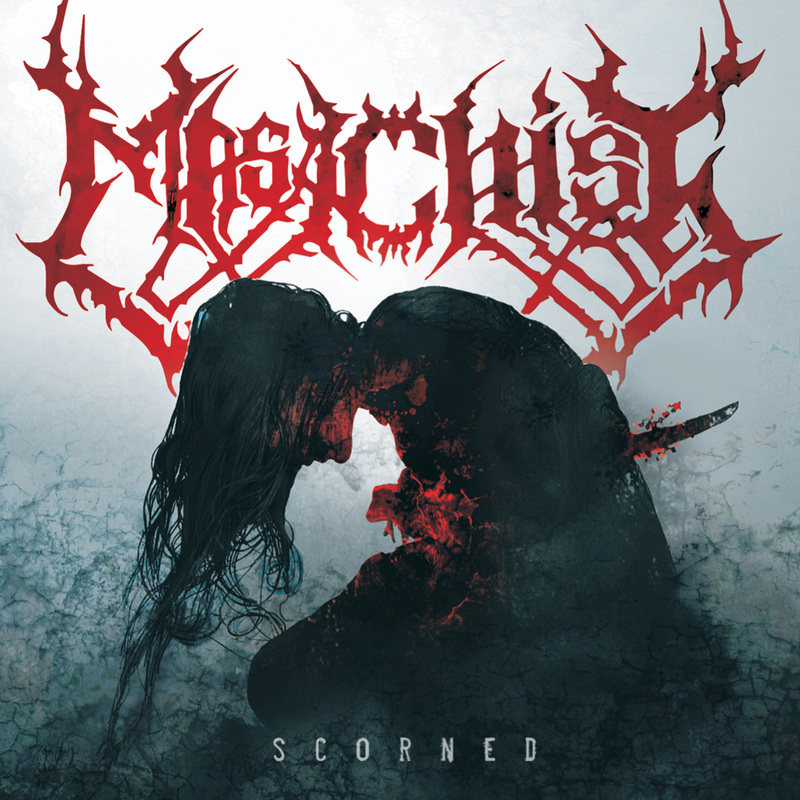 The second album by Polish death metal engineers Masachist has just been released on the Selfmadegod Bandcamp. Scorned is carefully constructed death metal. Just the right amount of brutality here, a brief feat of technicality or a touch of eerie ambience there. Each song has it's own feature (or solo) that is applied very precisely, from the ominous backing keyboards of opener Drilling the Nerves to the brief opera singing of the crushing closer Inner Void. But the care especially shows in how these components join together to form the end product: Dynamic and imminently likable death metal. For more information check out the review by Autothrall from From the Dust Returned.